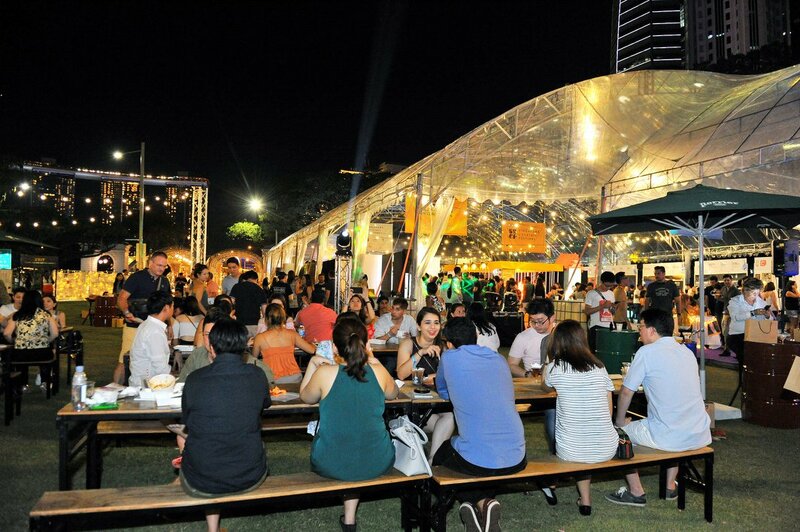 This is Asia’s largest celebration of cocktail event. 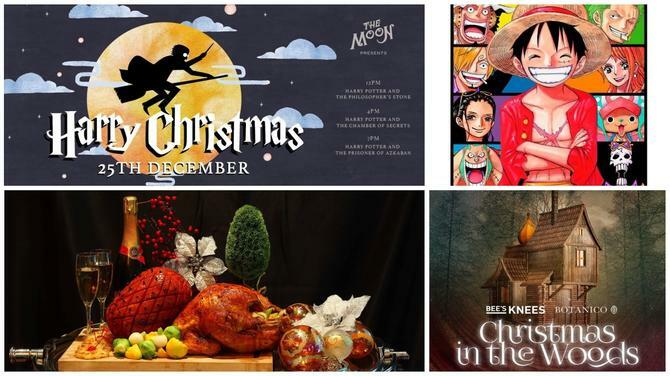 It will be bringing you world-class mixology experiences for a memorable nightlife with bar tours, guest bartenders, drink makers & lovers from around the world. 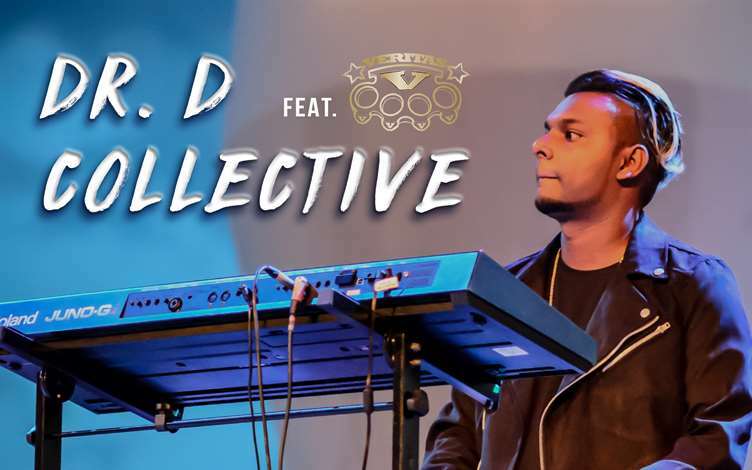 Dr D Collective is a group of friends who play Indian pop music led by Dinesh Tennarasu, influenced by the music of Veritas, a five-piece band comprising him, Joshua Agilan, Andy Chong, Nilesh and Vimal. 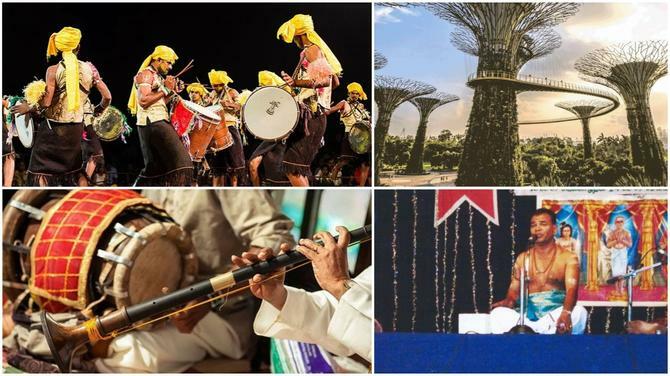 They are the resident band of Dhoom Super Band, a production company that shoots music videos and organises contemporary Tamil band competitions. The band is currently writing their original compositions deeply rooted in rock, fusion and jazz. 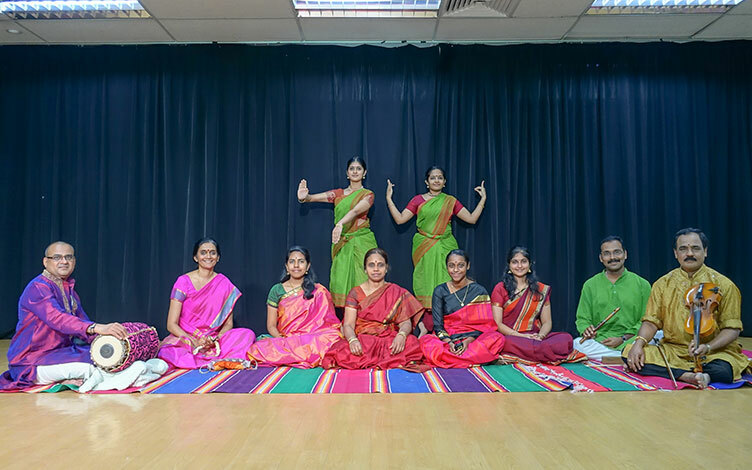 Veritas have worked with many notable artists such as Elamaran, Sivabalan, Shabir, Vikneshwary and Sai Vigneshwar. A snappy brand new production from New York with updated contemporary choreography, lighting, costumes, sets and exciting video elements. 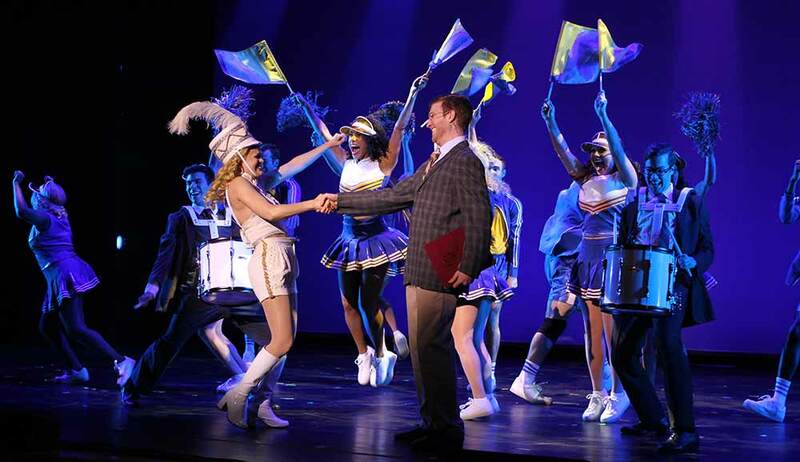 The entirely New York cast features Maris Fernandes as the iconic 'Elle Woods'. Blonde ambition at its hilarious and delightful best: Delta Nu sorority queen and fashionista Elle Woods can do anything she sets her mind to. When boyfriend, Warner, breaks up with her for someone 'serious', Elle follows him to Harvard Law School to win him back (like it's hard?!). 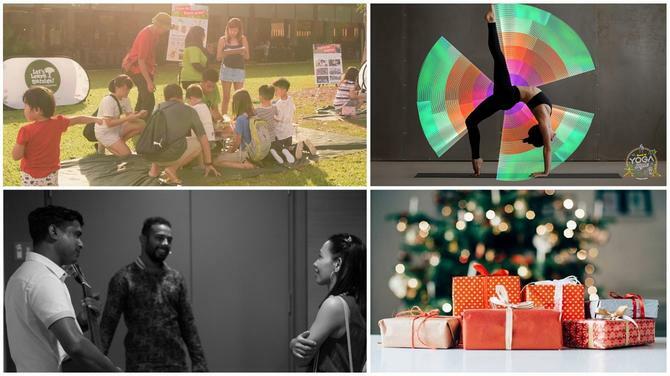 With a little help from new friends Paulette, Emmett and trusty chihuahua Bruiser, she defies expectations and teaches all the importance of staying true to oneself. 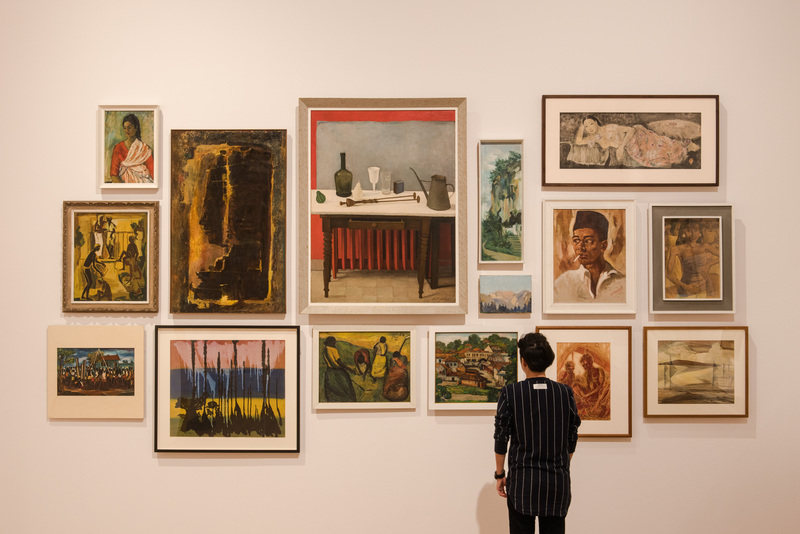 Featuring over 120 works, this exhibition aims to reveal the stories behind the creation of the National Collection in the 1960s and how it continues to evolve today by highlighting the significant acquisitions and donations made in recent years. 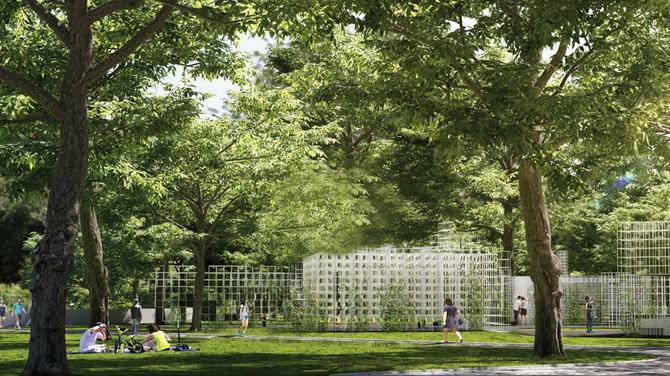 It aims to recall the collection’s past and capture the present, while cultivating the ground on which future research and collecting by the Gallery can be anchored, infusing the collection with new life. 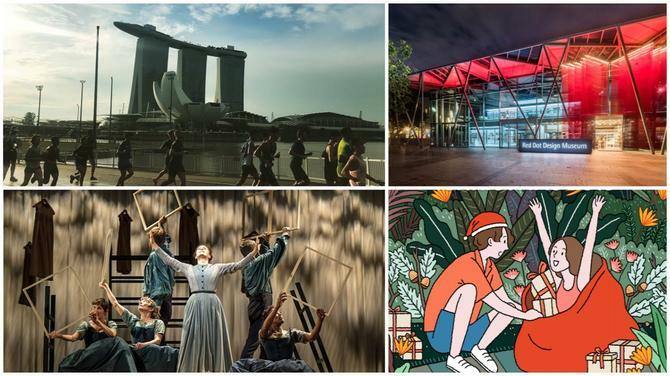 Featured artists include Affandi, Georgette Chen, Cheo Chai-Hiang, Latiff Mohidin, Lim Hak Tai, Lim Yew Kuan, Navin Rawanchaikul and S. Sudjojono.